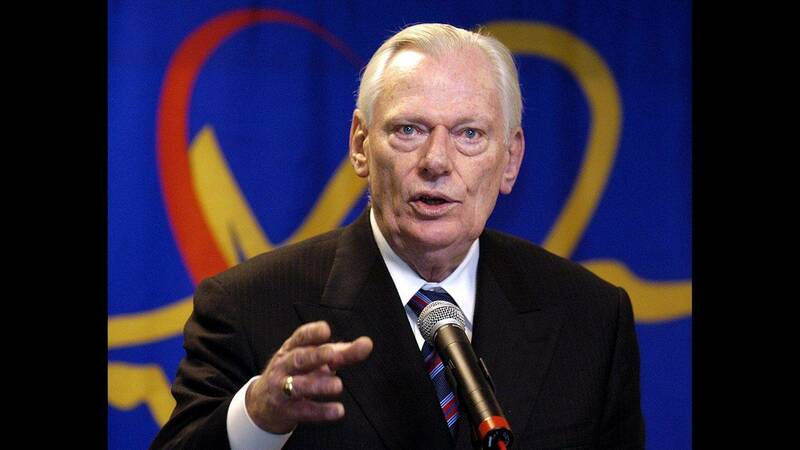 (CNN) - Herb Kelleher, the eccentric founder of Southwest Airlines who helped revolutionize low-cost air travel, died Thursday. He was 87. Kelleher personally fought the ban, without charging a penny in legal fees, all the way to the Supreme Court of Texas, which eventually ruled in favor of Southwest. Kelleher served as Southwest's executive chairman from March 1978 until May 2008 and as president and CEO from September 1981 through June 2001, according to the company. He held the chairman emeritus title at the time of his death.